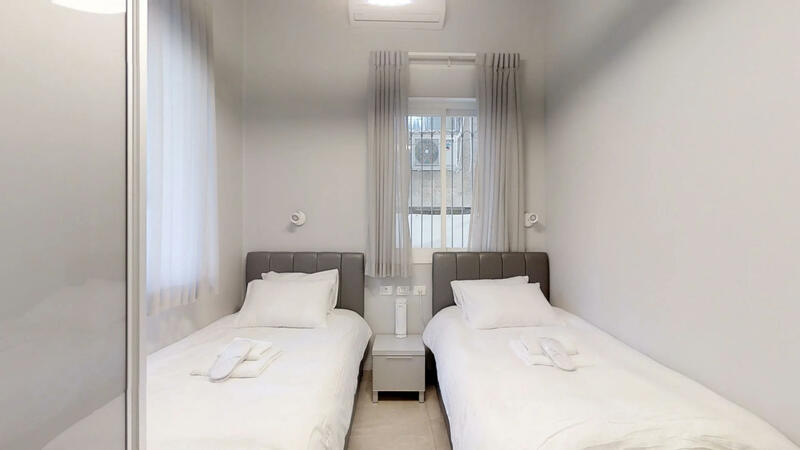 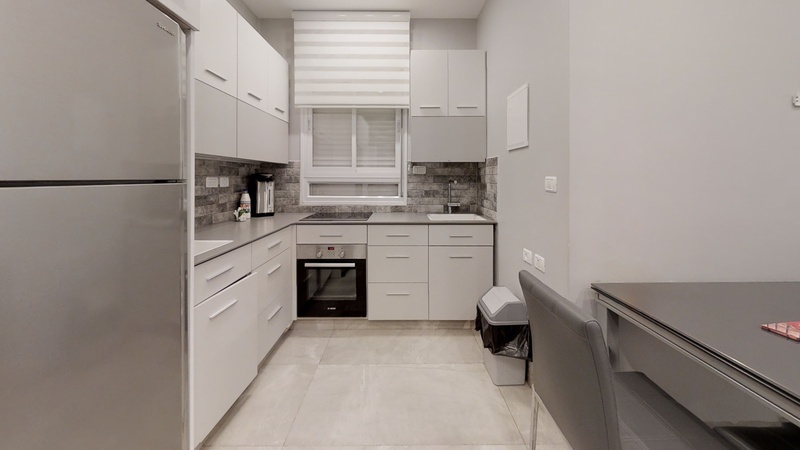 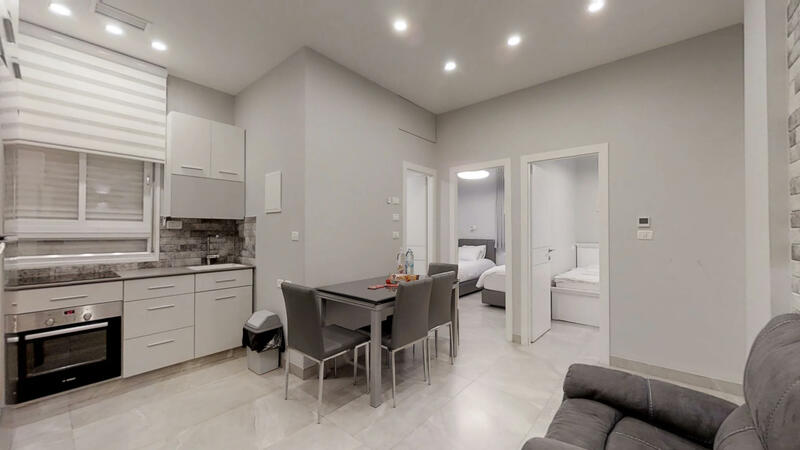 This brand new and lovely 2 bedroom vacation apartment rental in Jerusalem, redefines the quaint elegance of the holy city of Jerusalem rentals. 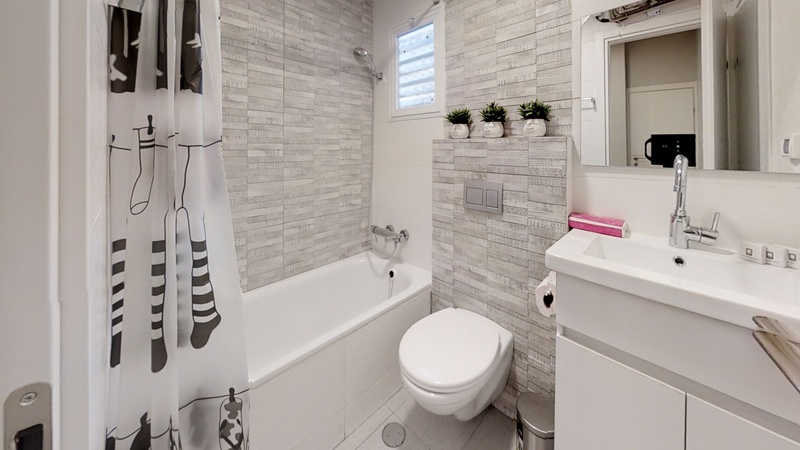 It is what you have been waiting for your best vacation in Jerusalem! 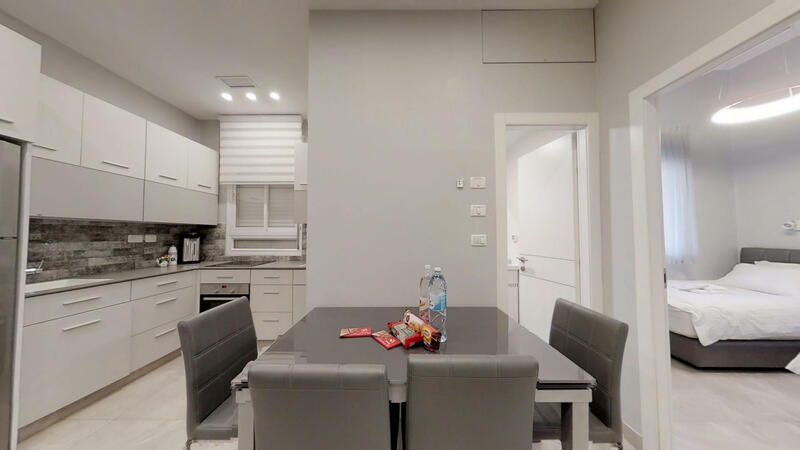 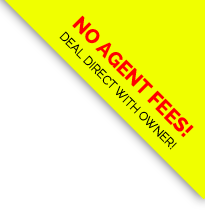 Comfort and luxury apartment for rent, yet still in the most desired Geula/Meah Shearim area. 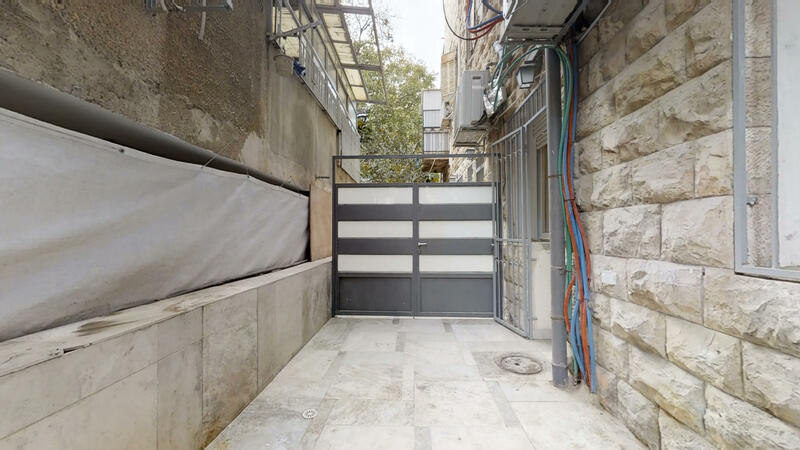 Located in the center of the city of Yerushalayim, minutes from popular shops and in the heart of Geula rental. 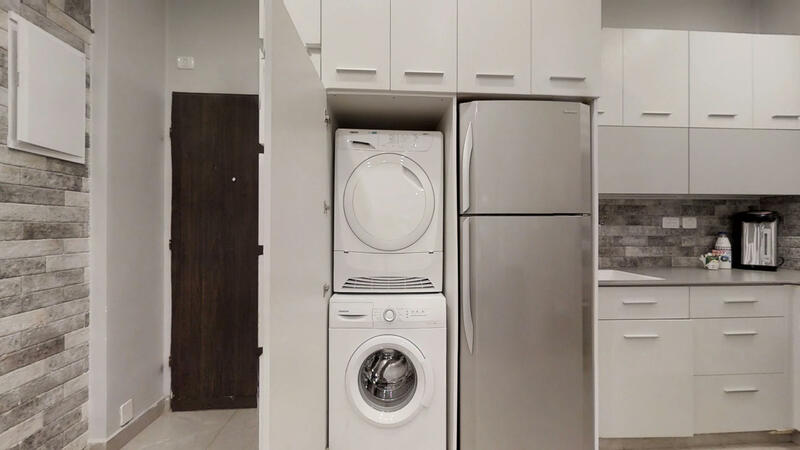 Exquisite design kitchen for all your needs and more. 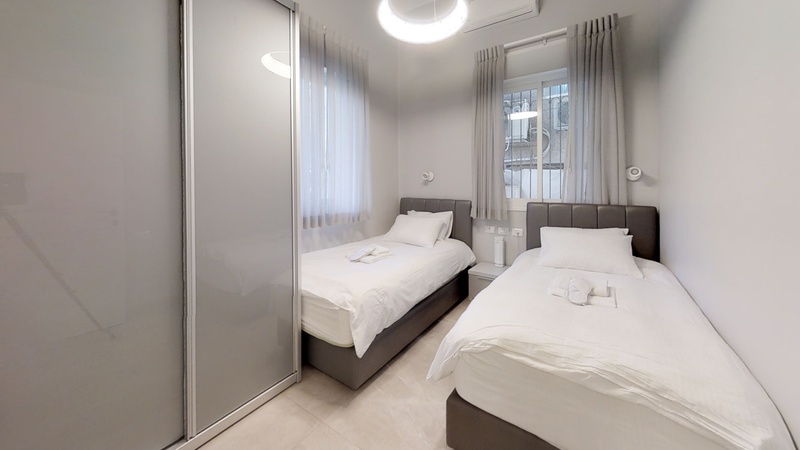 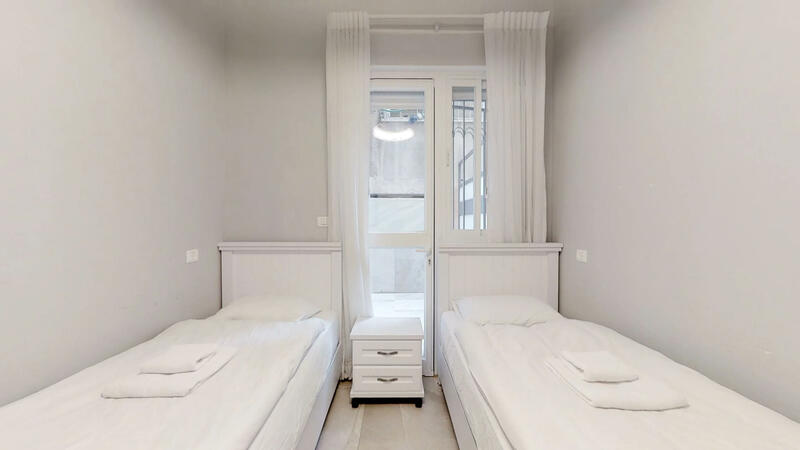 Book this Jerusalem vacation apartment today! 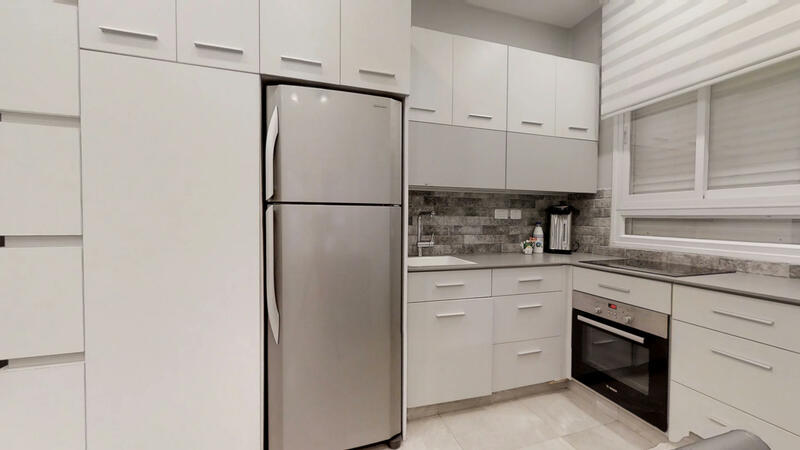 Please say "I saw your listing #3546 on "RESERVE KOSHER"